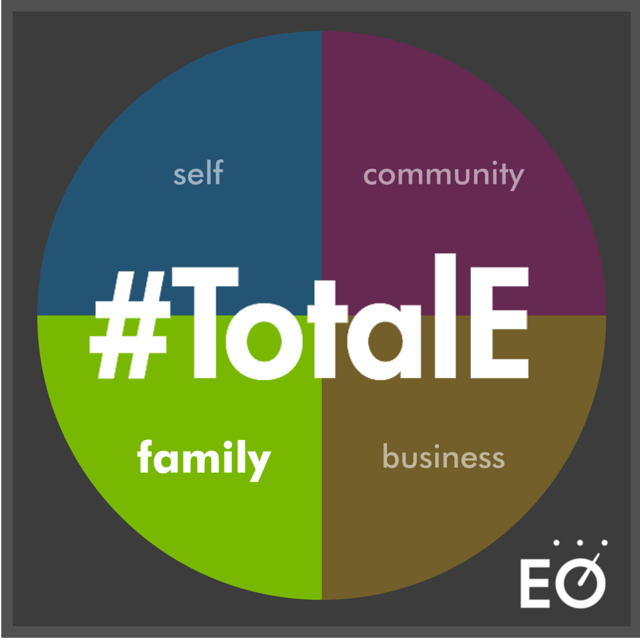 We’re wrapping up our month of celebrating your #TotalE experiences, all of which are impacted by business, family, community and ourselves. In return, entrepreneurs offer those in their lives a unique perspective and an impactful presence. 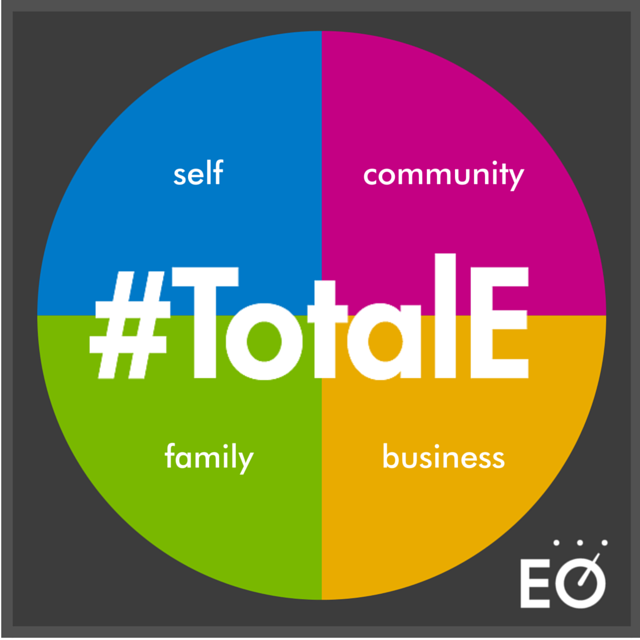 During the month of November, EO has celebrated #TotalE, the total entrepreneurial experience that’s comprised of self, business, community and family. How do you schedule your time to make sure you’re nurturing these important life aspects? 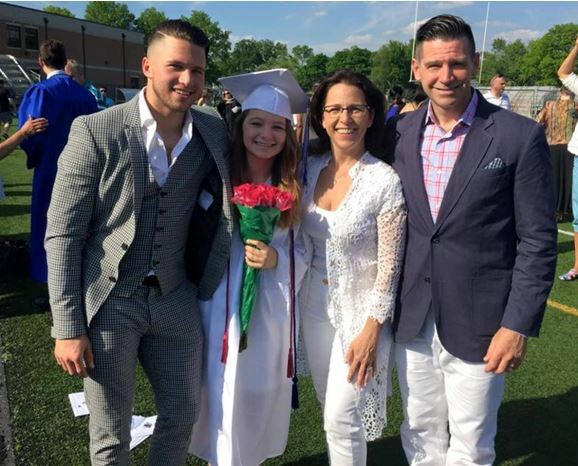 Many members of my immediate family are entrepreneurs, and several of us have a long history within EO. I, myself, have been an EO Los Angeles member for 11 years; my brother Bejan has been an EO Chicago member for six years; my brother Cameron was an EO San Francisco member for six years. 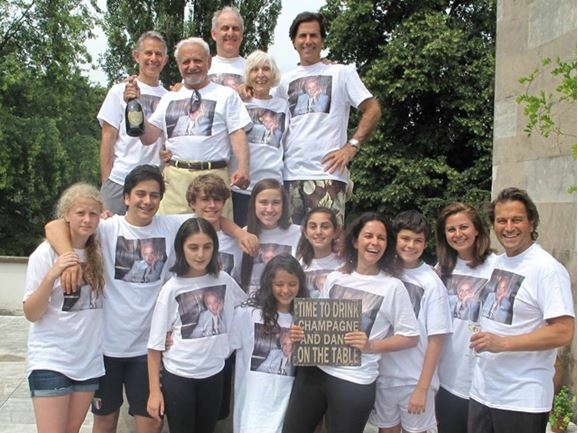 Even my sister and brother-in-law are YPO members in Zurich. I think the biggest lie an entrepreneur can tell themselves is that work and family are separate. Trying to separate out my family from my work would be like trying to separate my spirit from my body. If I am the captain of my journey, then they are my ship. They are with me through the storms and the sunshine. My daughter and I have a tradition. Every week, we go out for sushi and visit the nearby bookstore. It might not sound like much, but being able to consistently share something that we both enjoy means the world to us. 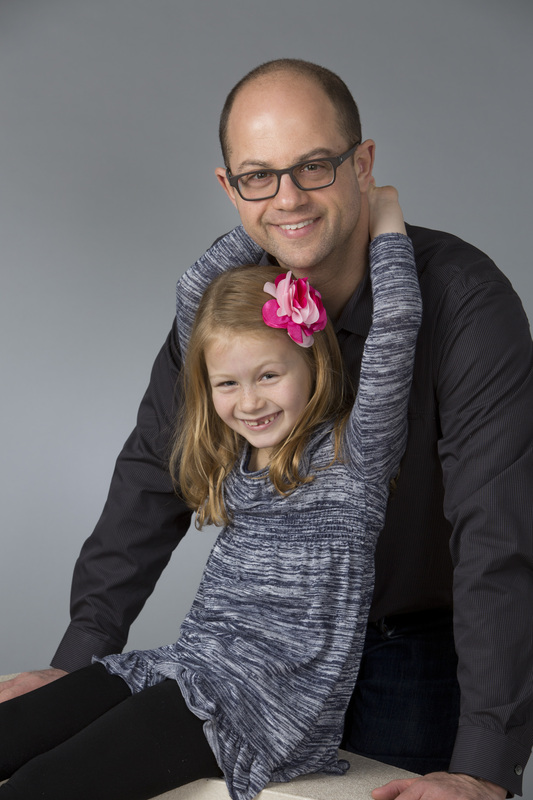 As the founder and CEO of a business, work keeps me very busy, so the time that I get to spend with my family is precious and rare. But by mid-2012, my company was facing the possibility of bankruptcy. We’d invested our entire marketing budget into just one strategy, and when that strategy failed, we were left in the lurch.